Thanks for visiting. Congratulations on making a fantastic choice! 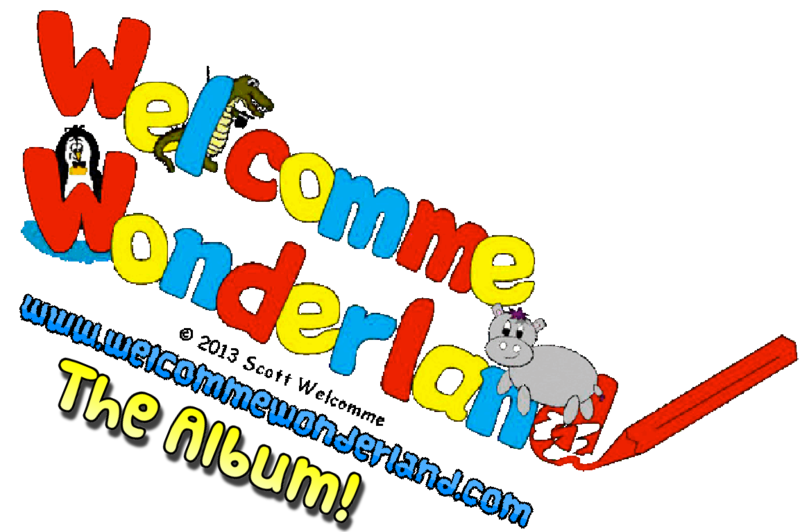 Indulge in your opportunity to explore the world of Welcomme Wonderland- a new collection of unique, memorable Children’s songs, as well soothing Piano tracks designed to take a weight of your mind. 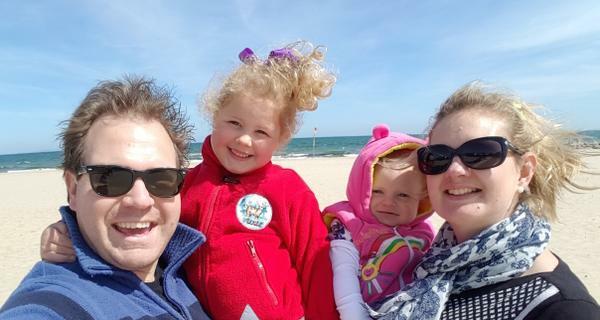 With exciting plans in motion for the future,don’t miss out on those special moments for you to enjoy with the family! Start your exciting journey with your exclusive free song! 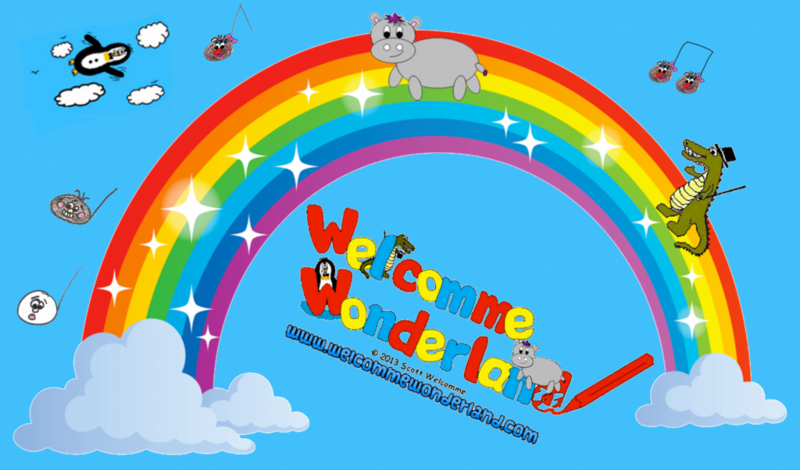 By entering my name and email I consent to ’opting in’ to receiving a free Mp3 download from Welcomme Wonderland along with receiving a monthly newsletter and other emails about your products and special offers.